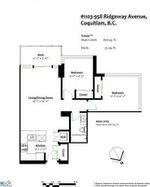 This 810sf 2 bedroom northwest corner unit is located at "The Austin" built by Beedie Development. Breathtaking views of Fraser River, Burnaby and New West. This home sits in a 20 storey concrete high rise in the Austin Heights subdivision. Beautiful laminate floors throughout your open concept living. The kitchen featuring S/S LG appliances, white quartz countertops & backsplash, double undermount sinks plus breakfast bar. Private entertaining size patio. Two good size bedrooms down the hall, brand new carpets. Freshly painted. Rentals and pets allowed. One parking stall and storage locker included. 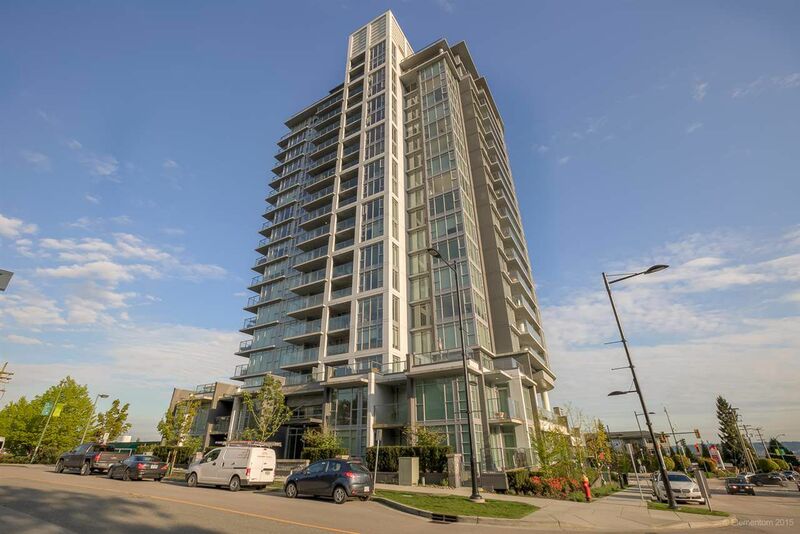 Steps to Transit, shopping and parks plus short distance to Lougheed Station & Mall. Building has gym, guest suite, courtyard and amenity rm for your enjoyment. Immediate possession available!